[운명을 바꾸는 해외 직구] 별다방가서 커피 먹으면 별다방에서 일한다. 극복 방법 딜! 따라서 가급적 스타벅스 커피는 온라인으로 직구해서 집에서 드셔야 합니다. 그럼 스타벅스에서 일 안해도 되요. 특히 Tribute 커피는 BOGO 세일 합니다. 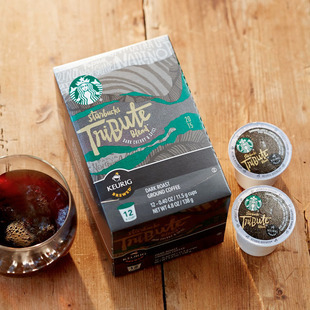 Buy 1 bag of Starbucks Tribute Blend® K-Cup® Packs (12 ct) and Get 1 Free. Use code B1G1TRIBUTE. Valid 7/21 – 7/28/15. 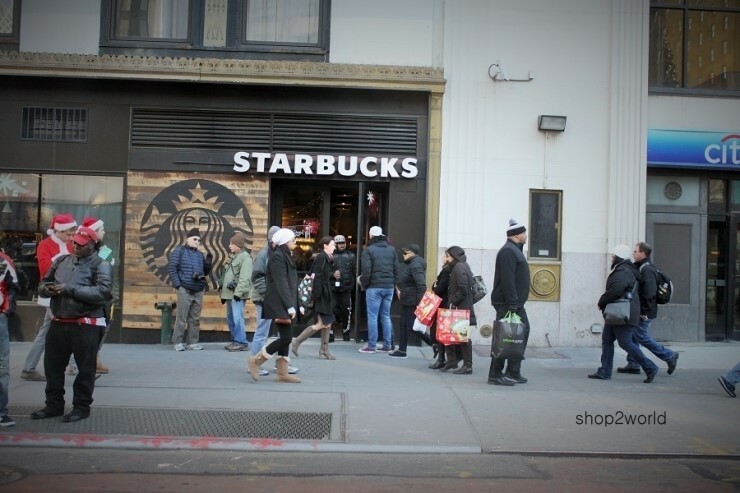 Buy any three bags of Reserve Coffee and receive free standard shipping! No code needed. (excludes subscruptions and “August” Coffee) Ends.7/26/15. 스타벅스는 일반적으로 조선 신용카드의 결제가 안됩니다. 따라서 별다방 직구는 결제대행을 이용하시거나 구매대행을 이용을 추천 합니다.